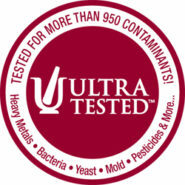 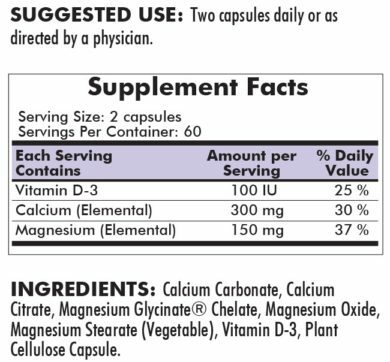 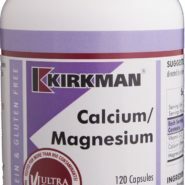 Provides calcium blended with magnesium for comprehensive care. 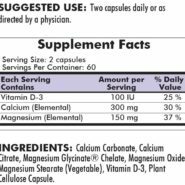 Purchase this product now and earn 2,125 Reward Points! 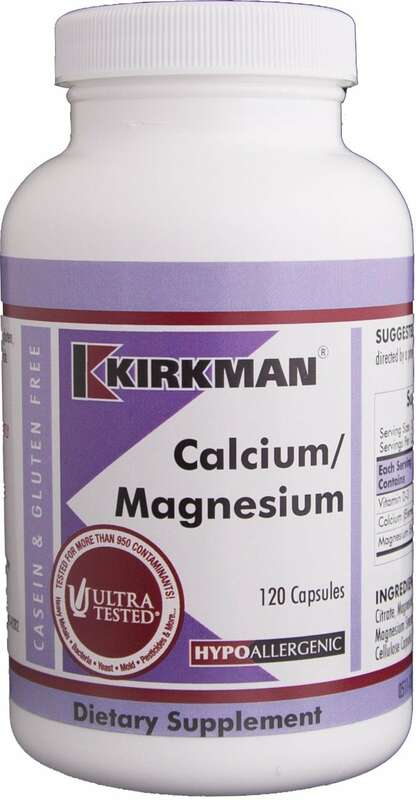 Kirkman’s calcium capsules use Bisglycinate amino acid chelate, which has been demonstrated to have superior absorption qualities. FREE OF: Sugar, soy, wheat, casein, gluten, milk, egg, gelatin, peanuts, tree nuts or fish. INGREDIENTS: Calcium Carbonate, Calcium Citrate, Magnesium Glycinate Chelate, Magnesium Oxide, Magnesium Stearate (Vegetable), Vitamin D-3, Plant Cellulose Capsule.